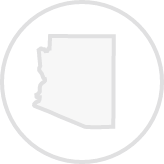 Create a Arizona Power of Attorney with our attorney-drafted template! What is an Arizona Power of Attorney? A power of attorney is a legal document that authorizes an individual, known as the agent, to make financial decisions, health care decisions, business decisions, as well as many others on behalf of another person, who is known as a grantor. When making such powerful decisions, it is imperative that you trust the close friend or family member that you are granting such authority to, as they will have control over your affairs. An Arizona power of attorney is a document that complies with Title 14, Chapter 2, Article 5 of Arizona Law. Though the document does not always need to be turned into a court authority or made public, it does need to conform to Arizona’s statutes to be legally enforceable. The agent must be 18 years of age or older and of sound mind. The document must be signed, witnessed, and notarized by a notary public. You may not use power of attorney forms for health care and end-of-life decisions, however, health care directives may be made through a durable power of attorney. You may record your power of attorney document, making it an official public document. This act enables those who need verification of its existence, such as banks, contractors, and attorneys, to easily verify the document. Why Would You Use an Arizona Power of Attorney Form? An Arizona power of attorney form is used for a variety of reasons. Sometimes a power of attorney can serve as a purpose of a legal guardian or conservator. This would protect someone who may not be able to make their own financial or other personal decisions, such as an elderly person with dementia or Alzheimers, or a younger person with developmental delays. A power of attorney may also be used for perfectly healthy individuals who may work a high-risk job, such as a commercial fisherman, or a miner. However, one does not need to work a high-risk job in order to create a power of attorney. As none of us know what will happen tomorrow, it is highly recommended that everyone create a power of attorney so that if anything were to happen, you would have an "insurance policy" in pace to ensure that your affairs are handled as you wish. A general power of attorney grants a single individual to handle all financial matters on behalf of the grantor. However this authorization would become null and void should the principal become incapacitated, or if he or she were to pass away. A health care power of attorney grants power to the agent to make medical or health care decisions on the grantor’s behalf. This is commonly used by individuals who are terminally ill, elderly, or for those who may work a high-risk job such as a commercial fisherman or a logger. This type of power of attorney allows a parent to grant decision-making rights over their child to a temporary guardian in the case that the parent may not be present during a medical emergency. This form is generally used if the parent must leave the country for a period of time, or if the child is traveling abroad with a responsible adult. The state of Arizona requires this type of power of attorney to be recorded to be an official public record. A real estate power of attorney allows the agent to sell, purchase or manage real estate on the principals behalf. A limited power of attorney has limited power to whatever the grantor specifies. In many cases, an agent will have power to handle finances or make medical decisions, but will not have authority to do other things such as buy or sell property (depending on what the grantor decides). Just like a general power of attorney, the authority diminishes if the grantor dies. A tax power of attorney requires that the grantor fill out Form 285-I to appoint a specific person that will handle the preparation and filing of tax documents on their behalf to the Department of Revenue. This type of power of attorney allows a parent to grant decision-making rights over their child to a temporary guardian in the case that the parent may not be present during a medical emergency. This form is generally used if the parent must leave the country for a period of time. In Arizona, this period designates temporary guardianship to the attorney-in-fact for a maximum of six months, unless the grantor is on active military duty. In this case, the period may be extend up to one year. 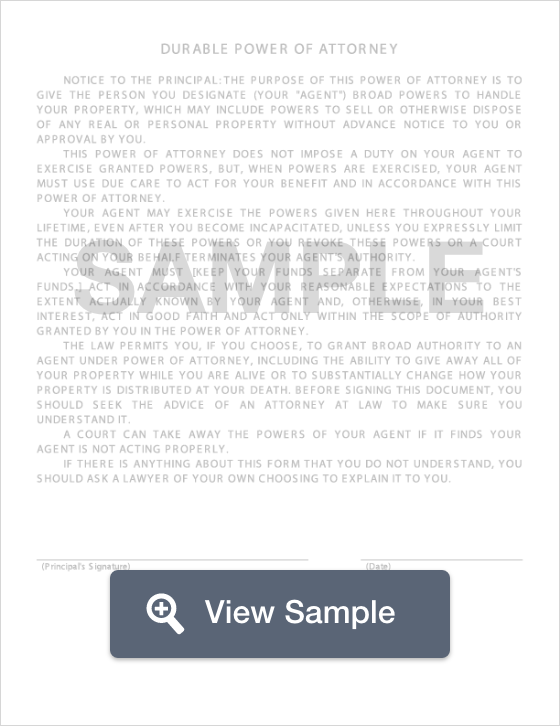 This power of attorney form allows the agent to purchase, sell or maintain real estate on the grantors behalf. 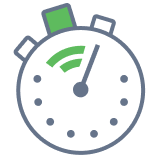 Create a free Arizona Power of Attorney in minutes with our professional document builder.